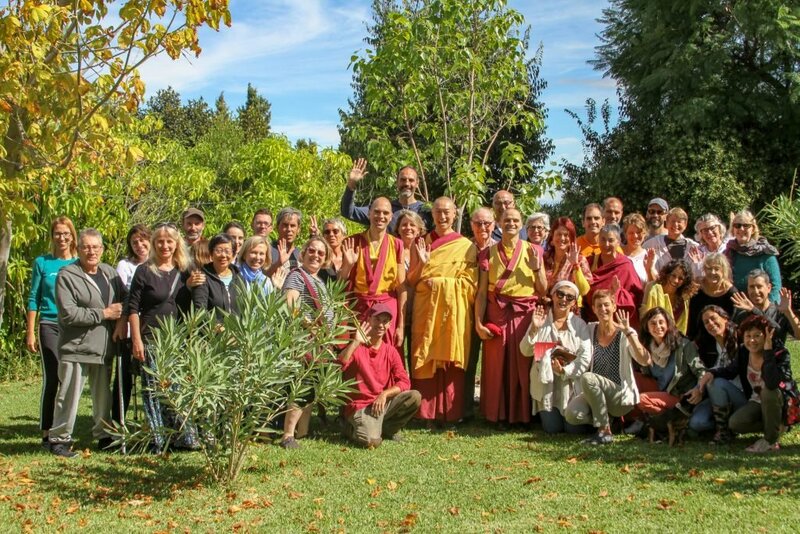 KMC Spain was born from the compassionate heart of Venerable Geshe Kelsang Gyatso Rinpoche, who envisaged a Kadampa Buddhist Temple near Malaga. 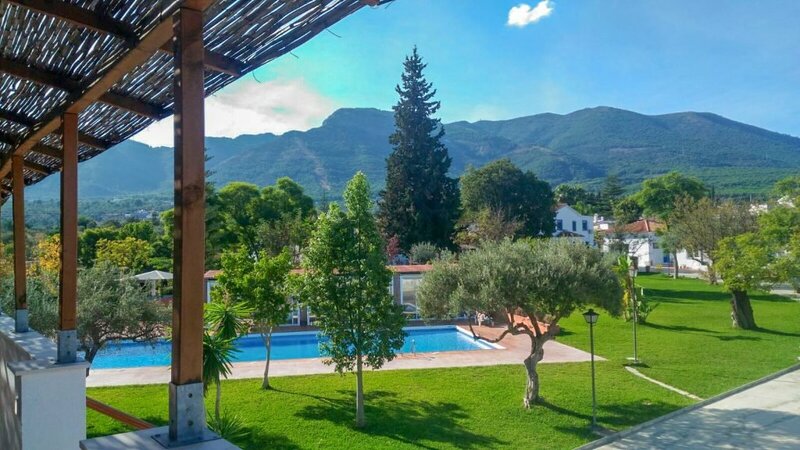 A property was acquired just outside Malaga at the foot of Sierra de las Nieves - Mountain Range of the Snows. 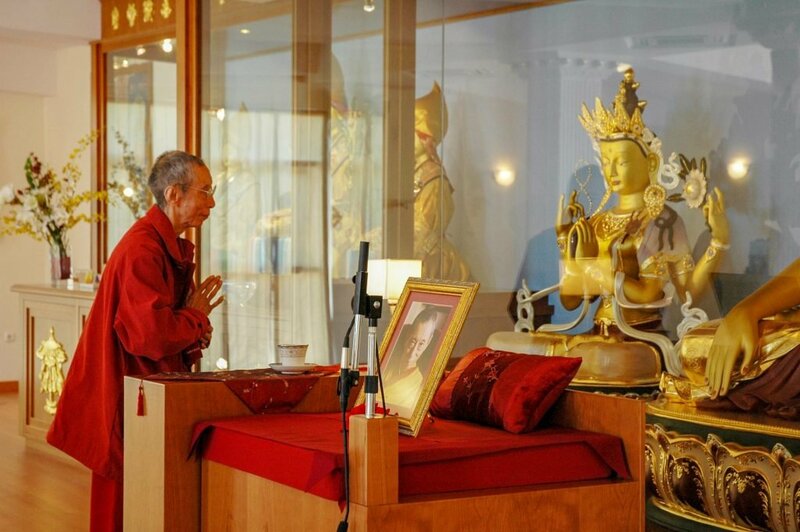 Previously a hotel standing in 2.5 hectares of land, the building was converted and a Kadampa Meditation Center (KMC) with a qualified Temple and shrine was developed. 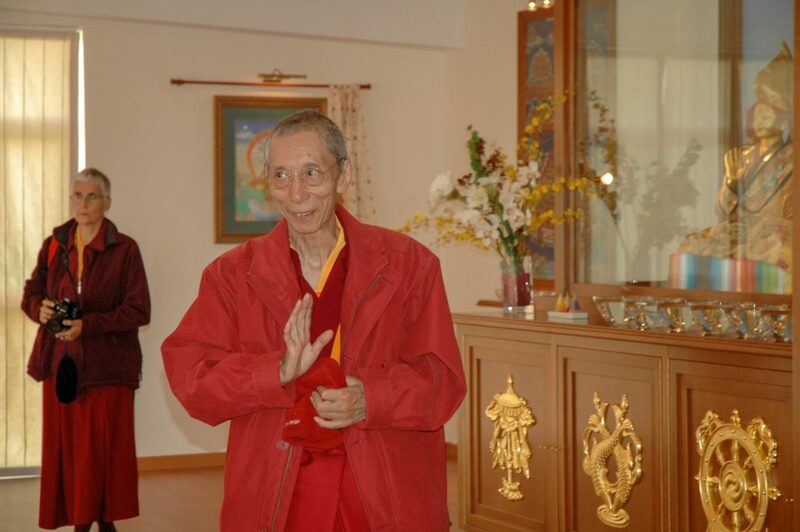 On May 5, 2006, Venerable Geshe-la visited the center to officially open and bless KMC Spain. 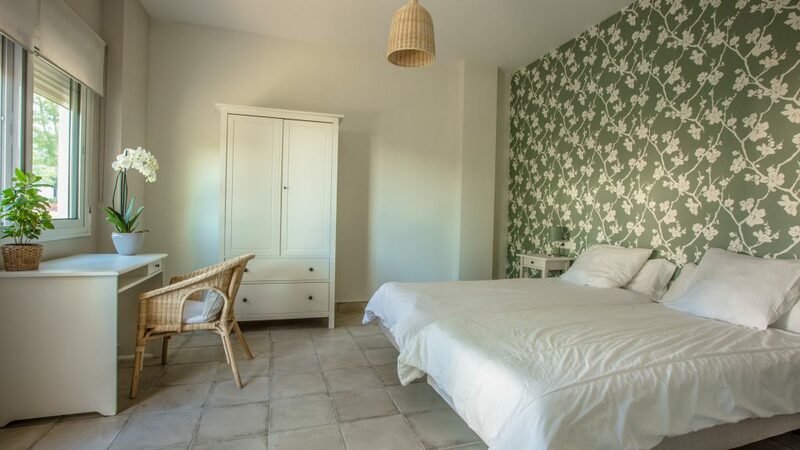 KMC Spain enjoys a pleasant Mediterranean coastal climate and a modern communication infrastructure, being just 20 minutes from the Malaga International Airport. 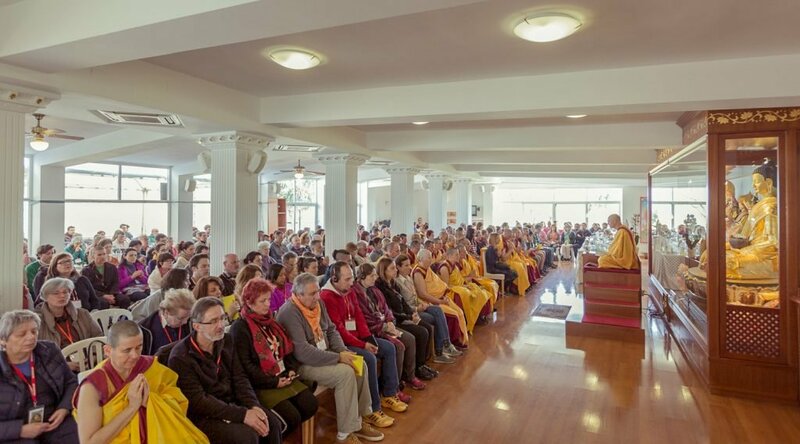 With a Temple holding 250 people, 35 en-suite rooms, a cafe, a swimming pool and a warm, friendly residential community, it is a perfect location for meditation courses and retreats. 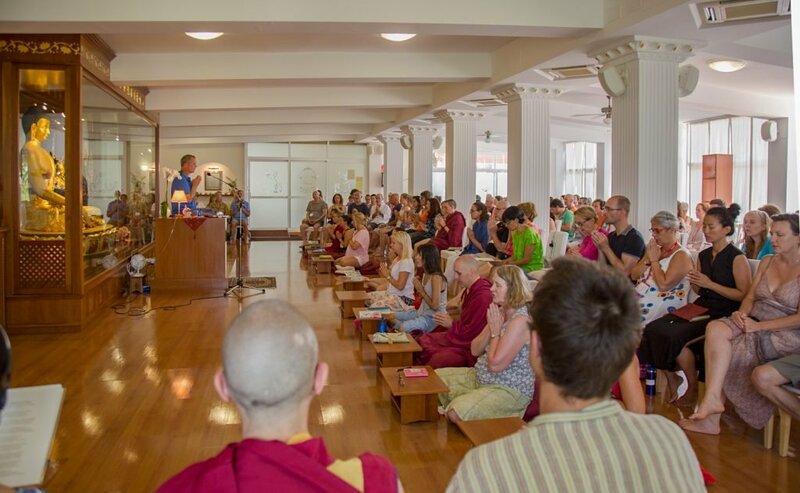 The center offers classes in all three programs - General Program, Foundation Program, and Teacher Training Program - with several classes a week in the Temple in both Spanish and English. 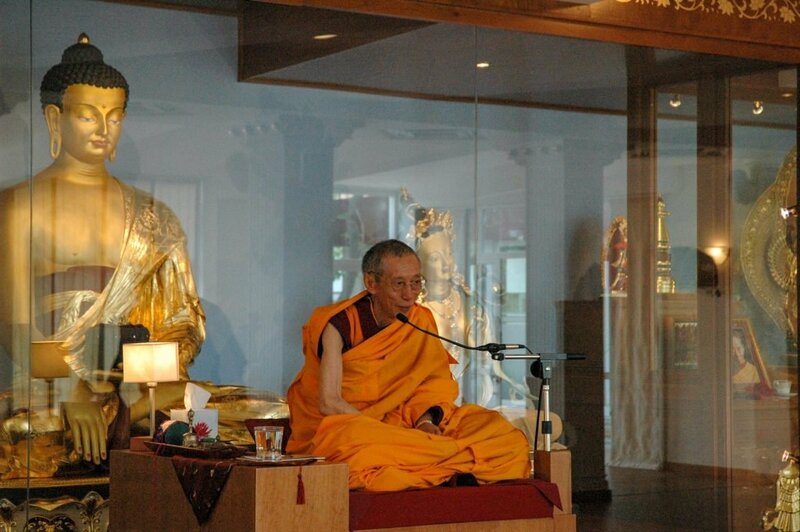 There are also day courses, weekend courses and longer retreats. 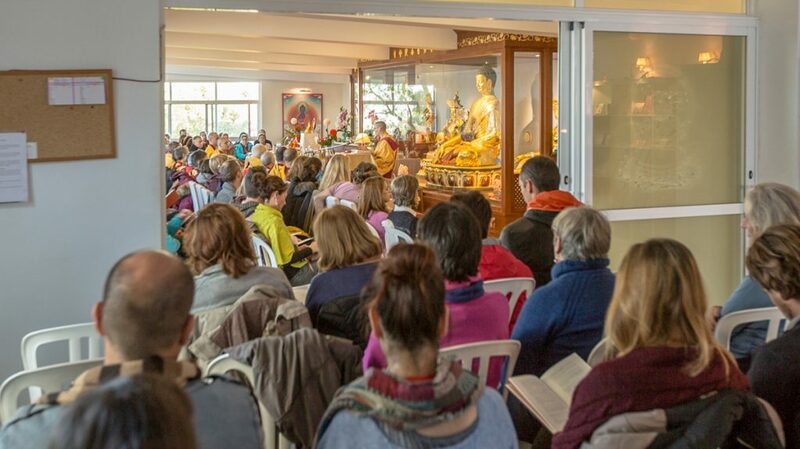 The center attracts thousands of people every year for meditation courses and retreats and larger events with invited Teachers, including national festivals. Tourists and school visits also frequent the center. 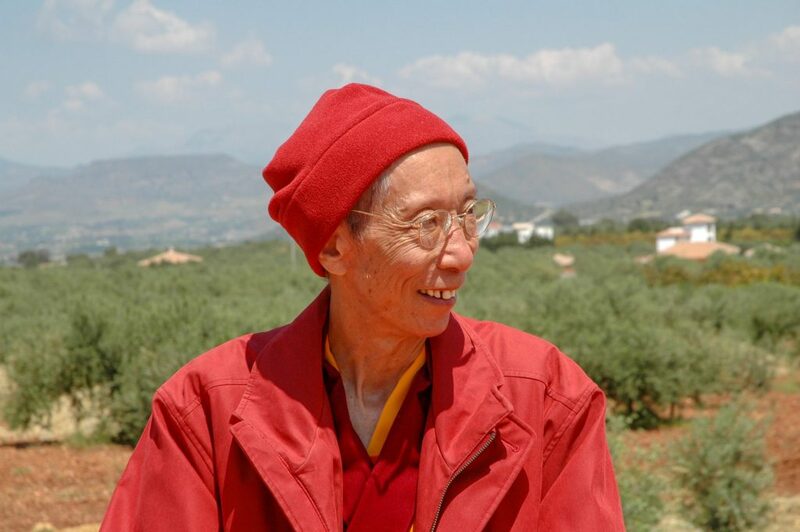 The Resident Teacher at KMC Spain is Gen Kelsang Chokga, a Spanish Kadampa Buddhist nun. 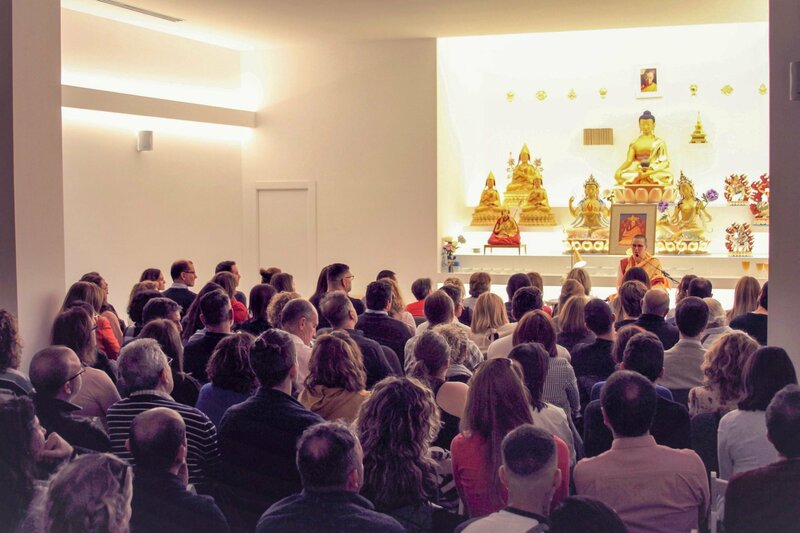 Gen Kelsang Chokga is the NKT-IKBU National Spiritual Director for Spain and Portugal. 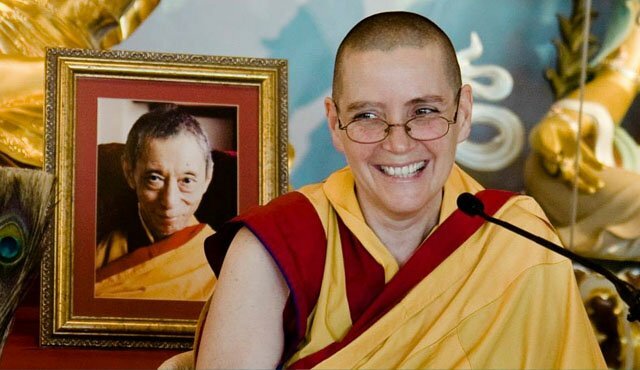 She inspires thousands of students through her deep experience and pure, cheerful character. 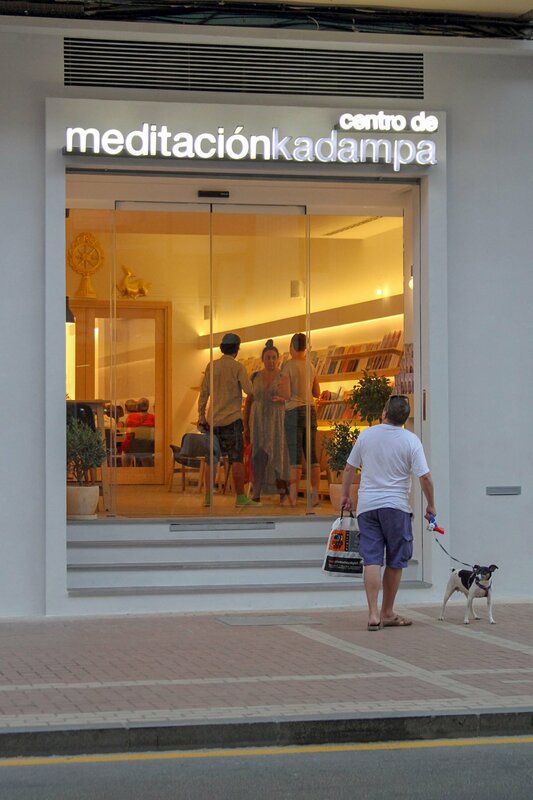 In 2018, the center acquired a commercial space in the heart of the city, just a few meters from the main railway station, metro and bus stations of Málaga city to develop KMCMálaga. 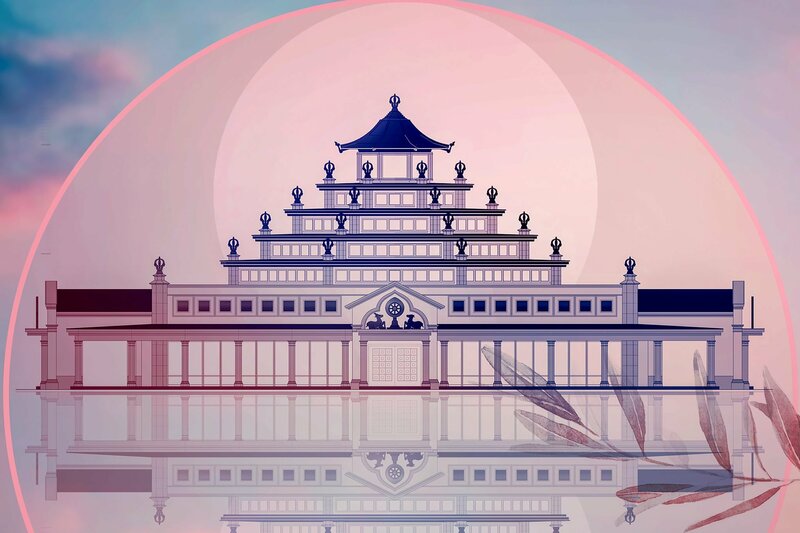 Situated in a wide, elegant street, with a lot of passing pedestrians, this spectacular new urban Temple attracts the attention of everyone who walks by. 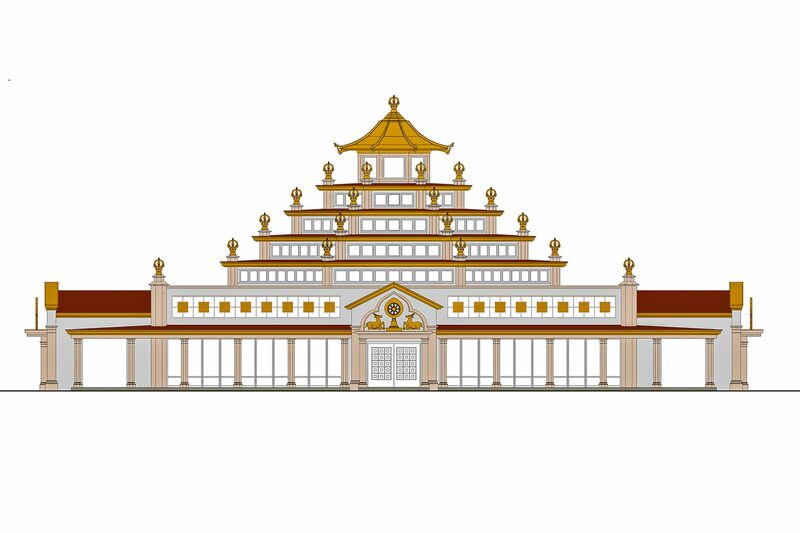 In October 2019, work will begin on constructing a new traditional-style Temple, measuring 37x 37 meters at its base and with a five-tiered roof. 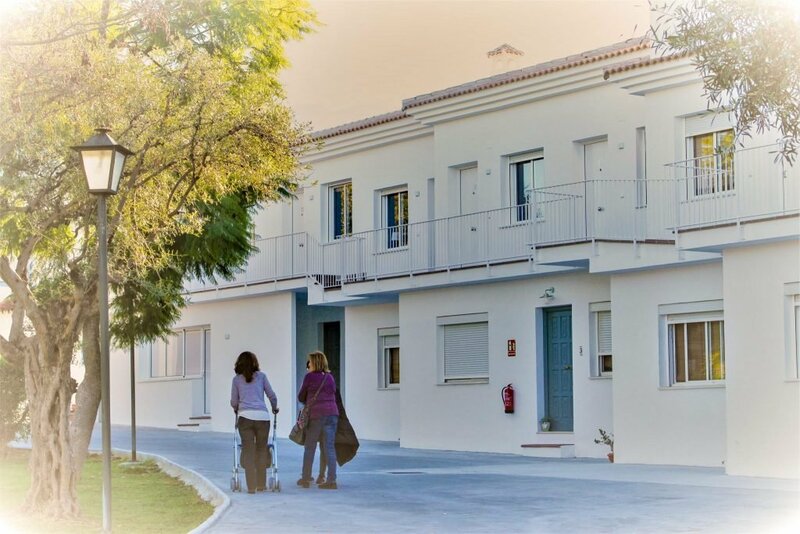 The project, declared of public interest by the City Council, also includes the construction of more rooms, a new dining room and a larger public car park. 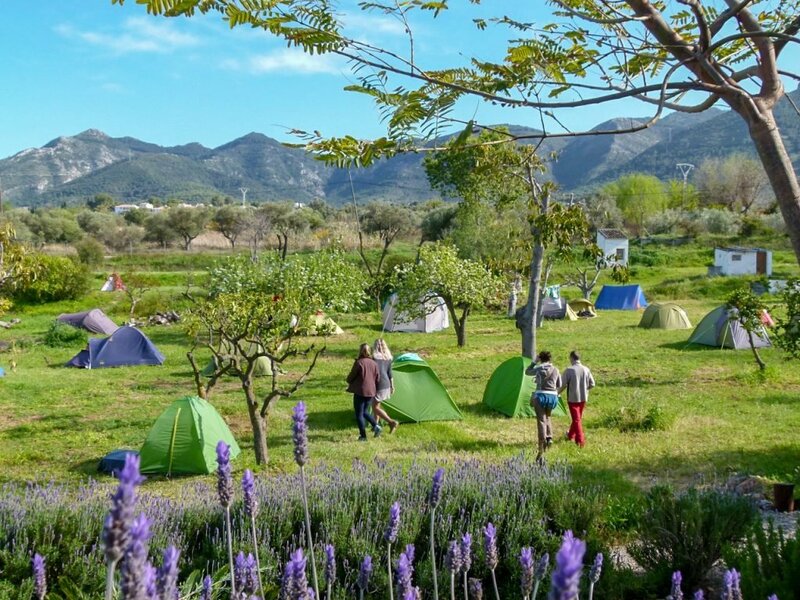 It is conceived as an international location where people from all over the world find peace.